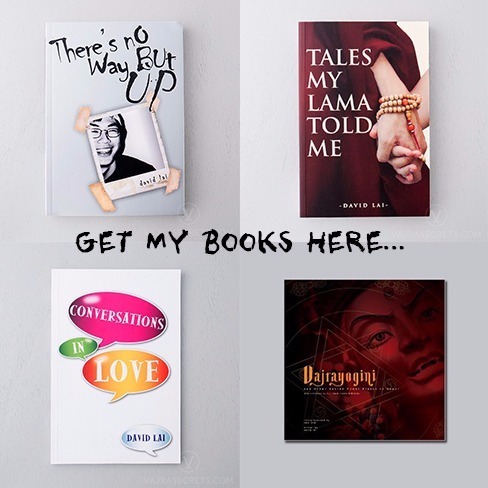 One of the questions that might come to mind while reading His Eminence Tsem Rinpoche’s biography is why does a high lama like Rinpoche have to endure so much abuse, problems and obstacles? Interestingly, it was Rinpoche himself who admitted thinking along this line before I even thought about it. At times, Rinpoche wondered aloud why an incarnate lama like himself has to experience so much suffering. He said unlike other high lamas, he was not the golden child, brought to the monastery to be recognised, enthroned, raised, educated and live a cloistered life. I was dumbfounded as I pondered what might be the reason to this million-dollar question. At that time, I thought that it was just Rinpoche’s karma to experience all these but somehow I knew there was more to it than that. Later, I was reading up on Tibetan tulkus and one of the things it says is that tulkus are part of a Tibetan institution of recognising incarnate lamas. Many of these lamas are recognised to be emanations of great Bodhisattvas or have attained realisation from lifetimes of intense spiritual practice. Such tulkus are believed to have made the sublime wish to be reborn again and again in the most difficult of situations in order to proliferate the Dharma to sentient beings. When I read that, it dawned on me that Rinpoche must have deliberately prayed and wished to be reborn in such circumstances to be of benefit to others. That would also mean that it arose not from the uncontrollable force of karma but on the deliberate wish of an attained being. That is why even when faced with such adverse conditions and difficulties, he has never diverted from his spiritual goals. 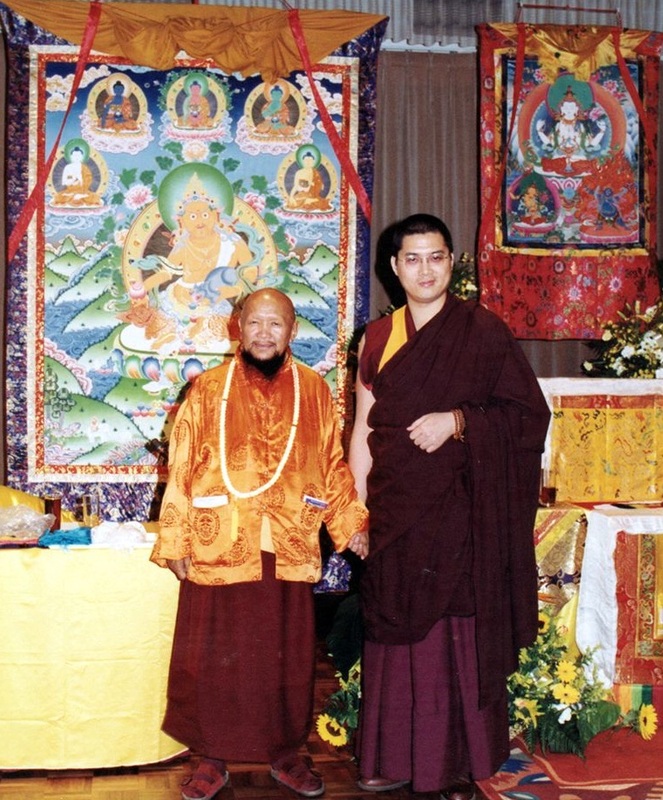 His Eminence Tsem Rinpoche (right) with Kyabje Gangchen Rinpoche. Click to enlarge. In addition, Rinpoche once asked his highly clairvoyant teacher Kyabje Gangchen Rinpoche, whether he would be able to make it as a Dharma teacher. Gangchen Rinpoche replied that he, Tsem Rinpoche, would do twice the amount of Dharma work of his teacher. Furthermore, Kyabje Gangchen Rinpoche was extremely interested in Rinpoche’s background and has once instructed that Rinpoche should write his life story down because it would prove to be very beneficial to many. That means that the abuse, problems and sufferings Rinpoche experienced arose from the prayers of his previous life in order to ‘prepare’ him for the scope of work that he would do. These days, Rinpoche has to fundraise, nurture friends and students, manage and develop the Kechara organisation, work on his blog and various online initiatives to preserve the Dorje Shugden lineage and so forth. 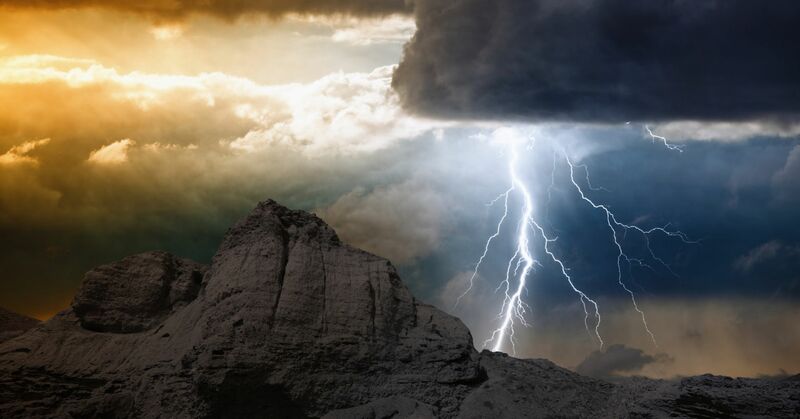 Hence, Rinpoche has had to experience much suffering in order to purify the obstacles arising from future practitioners and people he can benefit. Furthermore, the difficulties prepared him for his mission in this life, which is to preserve the lineage; benefit many beings; reveal his special quality of devotion to his teacher; perseverance; and so forth. All these go to show that Rinpoche is unique because the sufferings he encountered did not deter him nor did it leave him bitter and unhappy as it would with anyone else. This shows his special perseverance and devotion to his teacher, which serves as his main drive and inspiration. These are the reasons that Rinpoche has had to experience so much suffering.